Has your Kodi App stopped stream movies and TV Shows? It might be time for a re-installation or an upgrade. 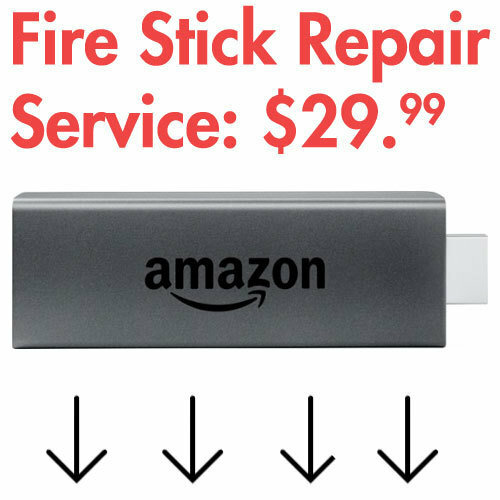 We offer Amazon Fire Stick Repair Services. You can drop off your device and Pick it up within a couple of hours. We also ship out to your United States address within 2 days.